-cook 1and a half cup of rice till tender, allow to cool down completely in a tray. -after 3 hours of soaking combine cooked rice with soaked rice and blend /grind into a smooth running(not watery) Paste. – mix yeast with little warm water and add to rice paste. – if necessary add water to preferred thickness,(you should get something more thicker than pancake). – mix all the above very well cover and allow to rise in a warm place for 3 hours or more. -after 3 hours bring out, it will have double sized, add sugar salt to taste diced onion and fry in masa pan using oil. -heat the masa pan, add little oil, scoop paste using a kitchen spoon into masa holes. -allow to fry on low medium heat, flip to the other side carefully, untill both sides turns deep golden brown. -please use medium amount of heat to avoid burning and sticking to masa pan. 2-wash masa pan a day before using it. 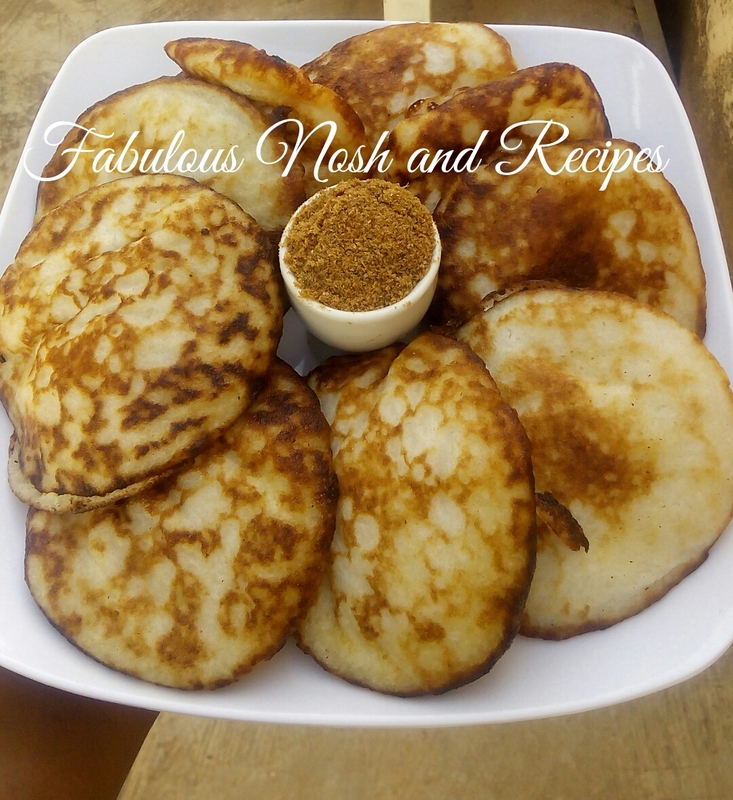 3-use oil around masa holes all through while frying to avoid sticking. Love masa so so much.And love your blog,you are doing a great job,keep it up.Will be doing masa tomorrow or next.